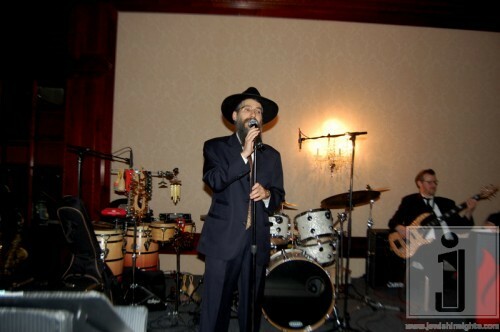 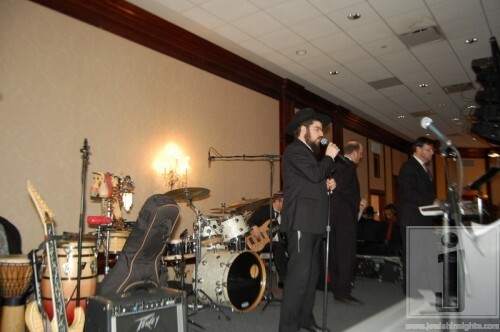 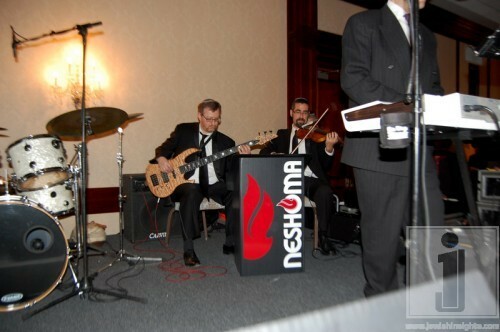 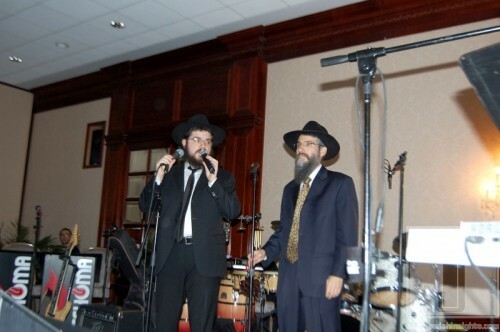 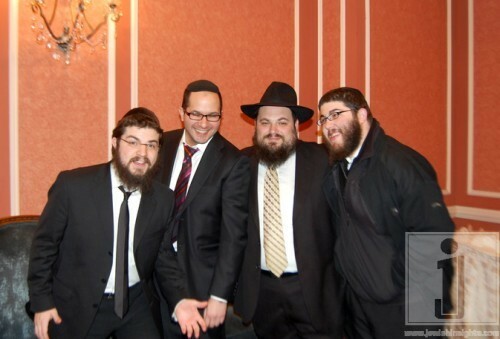 Benny and Avremel singing at a wedding in C.H. 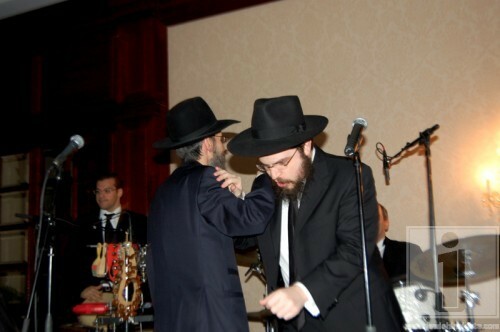 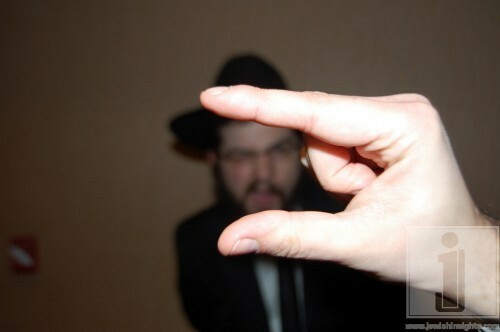 Thursday Night, December 24that Razag Hall in Crown Heights. 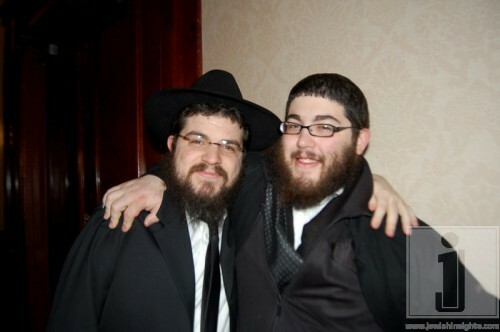 They did a beautiful duet of I’m Eshkacheich by the chupah.